Inter-American Inspection & Certification Bureau (IAICB), is an independent organization dedicated to provide Bilingual (English-Spanish) Safety Training, Equipment Inspection and Consultancy for Accident Prevention and OSHA Compliance. Our professional team has a vast experience of more than 20 years working in large projects around the world, serving many of the most important companies for Oil & Gas, Construction, Mining and General Industry, providing Risk Management Consultancy and External Certification (third party) in the lifting area: Equipment Inspection and Operators Qualification. IAICB has the experience and credentials to provide you with versatile training and detailed inspections at your facilities in accordance with updated national regulations and international standards. Our experienced trainers provide multiple facets of OSHA Authorized Training as well as Operators and Inspectors Qualification for different cranes, heavy duty equipment, forklifts, and aerial platforms. For a fixed monthly rate, we can provide professional assistance with written safety programs and policies, SDS binders, OSHA postings, and other recordkeeping to ensure regulatory compliance. Crane and material handling equipment inspections are performed in accordance with the current regulations as set forth by OSHA as well as ASME, ANSI, and API standards. OSHA training are developed and targeted for workers covered by 29 CFR 1926 (Construction) and 1910 (General Industry) to meet OSHA safety and health requirements. These face-to-face training teaches workers to recognize dangerous situations to avoid work accidents and reduce injuries and material losses at work, increasing the company’s productivity. The Training also provide information on the responsibilities of the employer and the rights and duties of employees. Proper display for each lesson: text, slides, images, videos, etc. 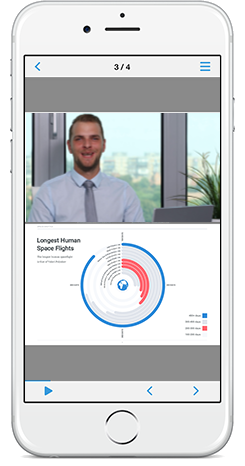 Easy and intuitive learning platform to allow you get focus on what really matters. You can access contents without time restrictions, so you can progress at your own pace. For detailing review of each explanation on each training lesson. You can make questions and ask for assistance any moment directly from the training platform. Silica is an extremely common mineral compound found throughout numerous industries and applications across the globe. It exists in nature primarily as quartz, although in many areas it is a major component in sand. It is the second most common mineral in the earth’s crust. Occupationally, it affects approximately 2.3 million individuals in the United States alone. 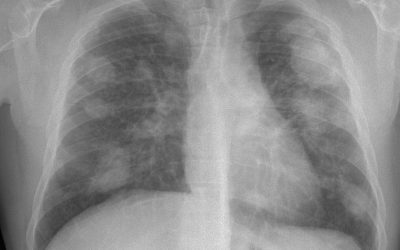 Inhaling crystalline silica dust can lead to debilitating and fatal lung cancers and diseases, most notably silicosis. Fall Protection is OSHA’s most frequently cited standard for the eighth consecutive year, the agency and Safety+Health announced on Tuesday October 23rd, at the 2018 National Safety Council Congress & Expo. Patrick Kapust, deputy director of OSHA’s Directorate of Enforcement Programs, presented preliminary data for OSHA’s Top 10 most-cited violations for fiscal year 2018, which ended Sept. 30. Kevin Druley, associate editor for S+H, moderated the session. 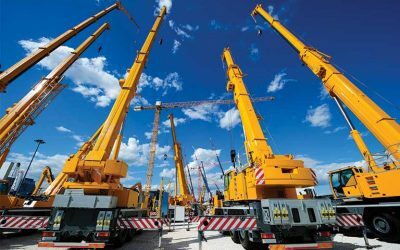 Eight years after it began the process of finalizing a rule to govern the certification of crane and derrick operators in the construction industry, the Occupational Safety and Health Administration (OSHA) has finally issued a notice of proposed rulemaking that could just possibly be adopted as a final-final—they really mean it—final rule in 2019.